I know, this is a bit late. 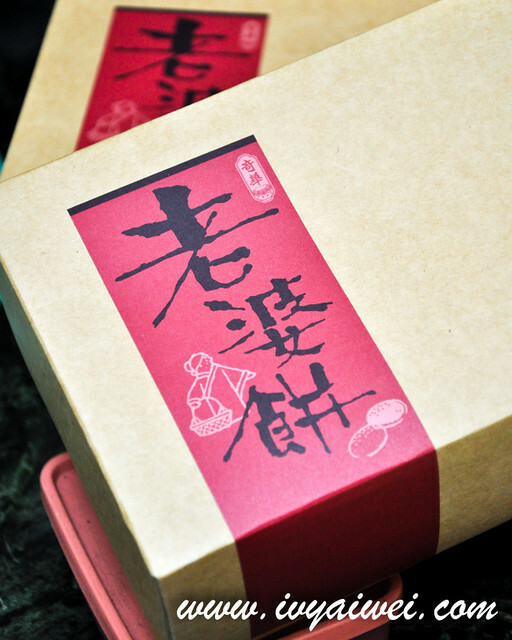 But the moon is still full; we can still enjoy the mooncake and have a little celebration over the weekend. 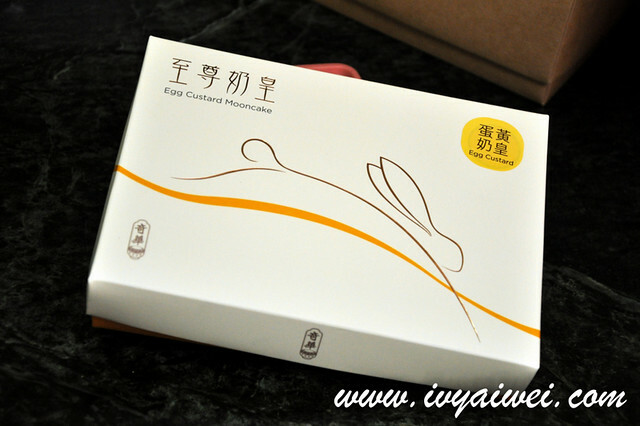 My brother got us some Egg Custard Mooncakes while he was travelling to Hong Kong not long ago. 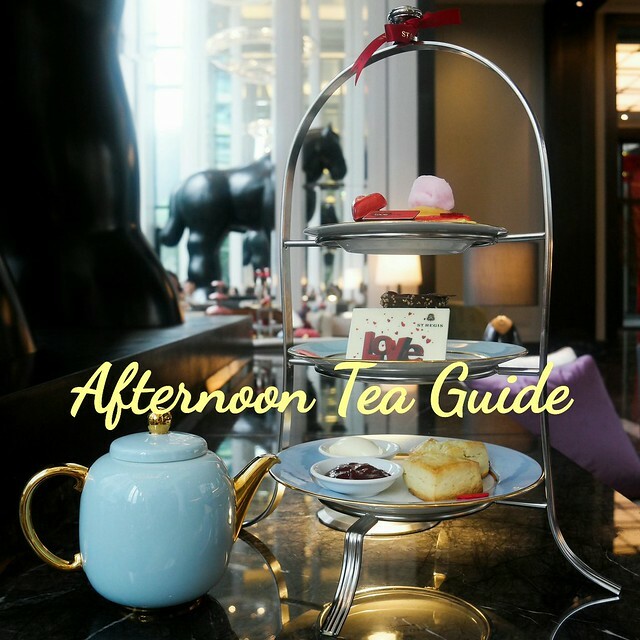 What’s so special about these mooncakes?! 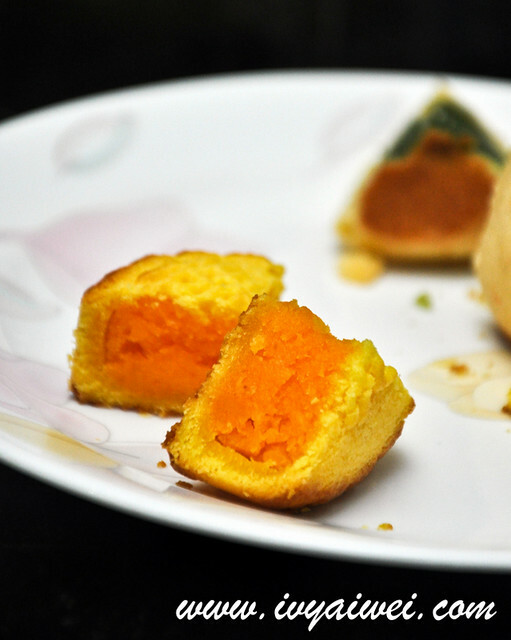 They are actually the new breeds of mooncake from Kee Wah with a variety of flavours such as Egg, Chocolate, Mango, Green Tea and Black Sesame. 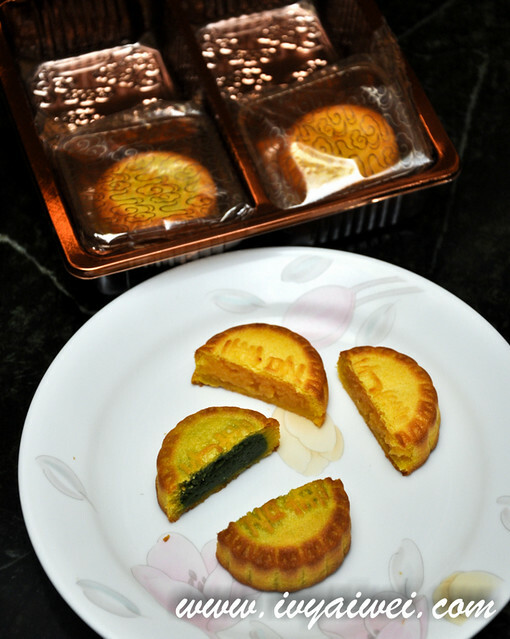 Buttery cookie-liked mooncake skin with different custard fillings encased within the skin. The custard fillings were really smooth, each one was intensified with their flavour and there was the fragrant aftertaste left in your mouth. Mmmm… I love the black sesame the most. 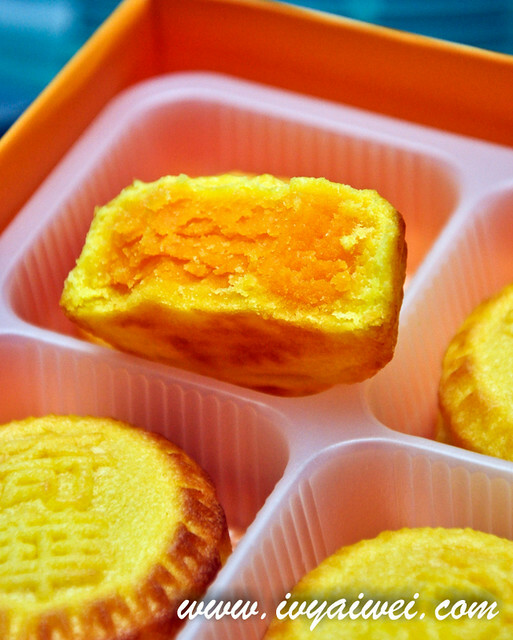 Freshly Baked Egg Custard Mooncakes which is only available in Chung Wan branch. These babies were freshly baked and packed into boxes on spot. Priced at about Rm 10 (after the currency conversion). I know they don’t come cheap but it is really worth trying. The skin was buttery, flaky and the filling was intensified with the egg yolk custard essence, dense but never too sweet. Just imagine you are having the solidified custard egg yolk, like the custard pau from the dim sum place, except it was the harden version but soft silky smooth on the tongue. 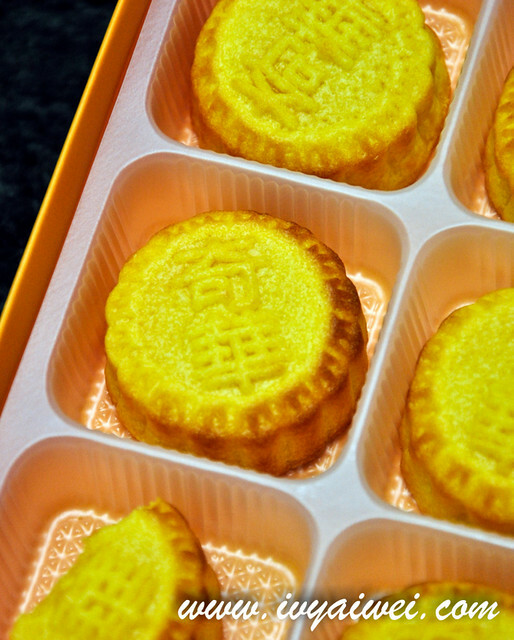 Best to consume within 3 days for the freshly baked custard mooncakes. Keep them in fridge after 3 days, reheat and enjoy later on. That’s what we did for those couldn’t-finish-in-3-days freshly baked custard mooncakes. 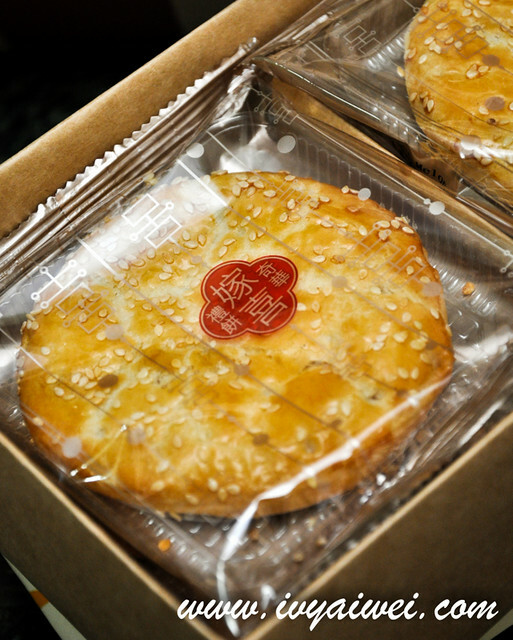 This traditional Cantonese pastry is always the must buy when travelling in Hong Kong. 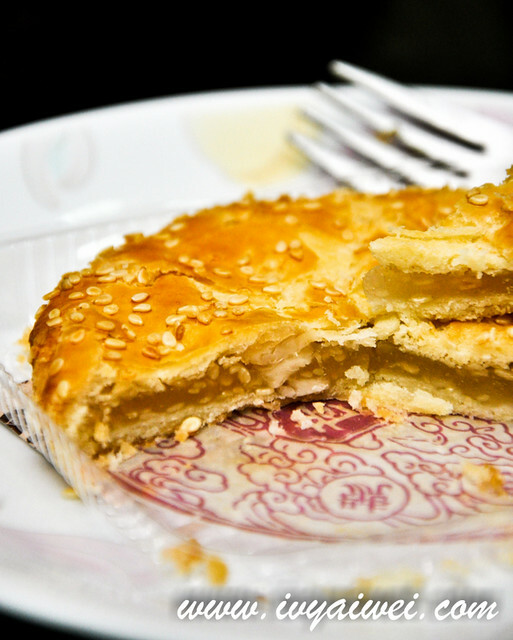 Flaky pastry made with sweet winter melon, almond paste, sesame and spices. I used to have the one from Wing Wah but I found Kee Wah ones are better. 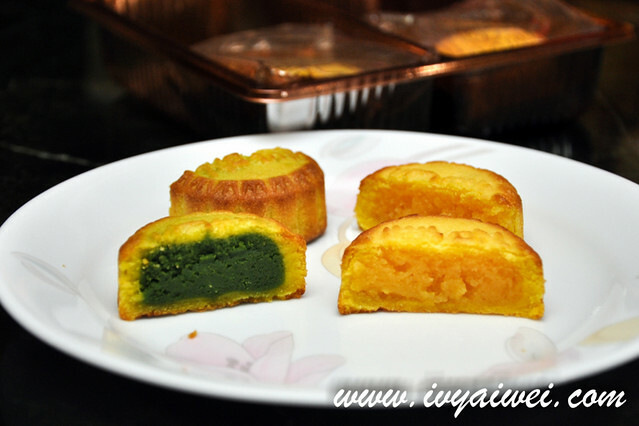 custard mooncakes are really good but sinful lor!